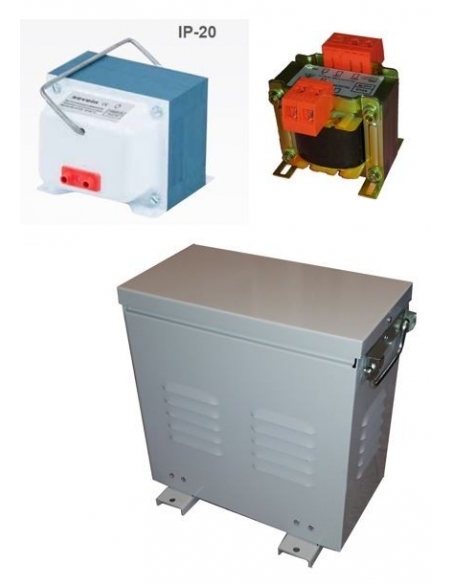 Single-phase and three-phase autotransformers for voltage adaptation. 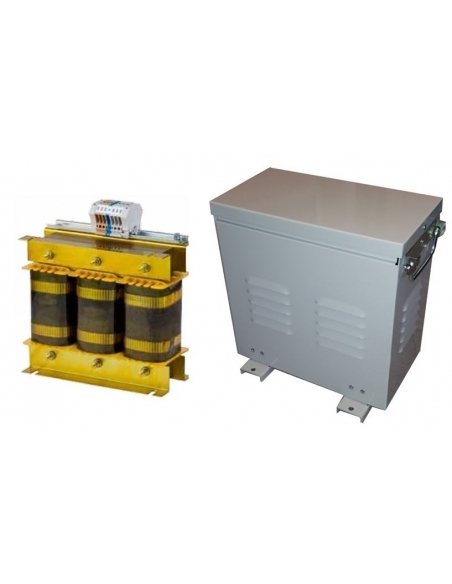 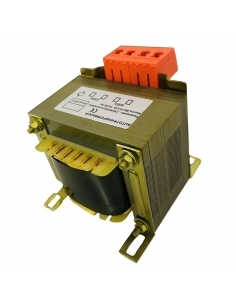 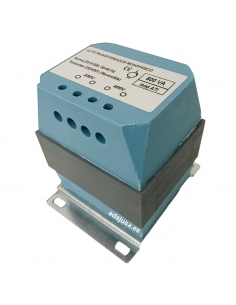 Single-phase autotransformers for voltage adaptation. 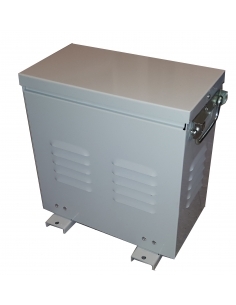 With or without metal box.